Anthony Lloyd is a sculptor and printmaker based in Charlbury, near Oxford. His work ranges from site-specific installations and sculpture, to traditional printmaking. He loves the challenge of making work in response to locations, for example at Minster Lovell Hall near Witney, St Mary Magdalene Church in Woodstock and the SJE Arts Centre in Oxford, looking at marks, traces and records and making the ordinary extraordinary. Anthony is currently exploring memory and memories, creating memorials to portray, remember and celebrate the forgotten lives of craftsmen. He particularly like to encourage people to engage with his work and to this end he endeavours to take his work to the public rather than expecting them to find him. 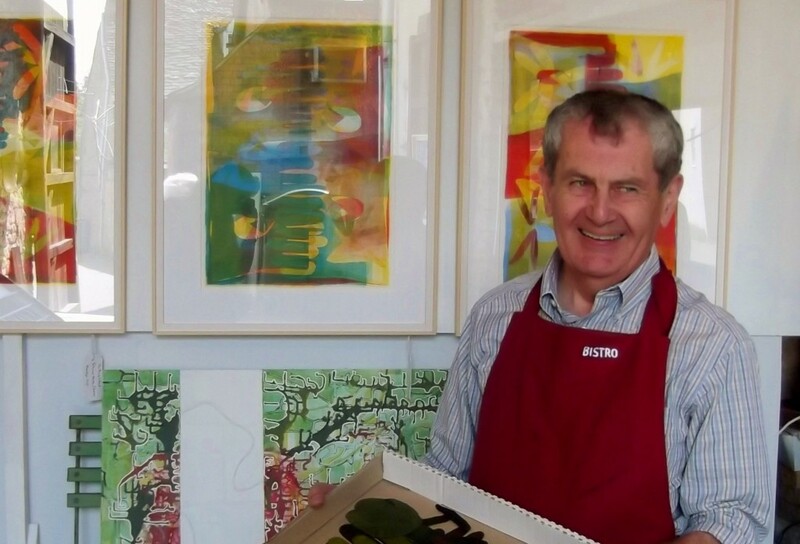 He runs printmaking workshops in his studio for both adults and children and opens his workshop for Oxfordshire Artweeks.